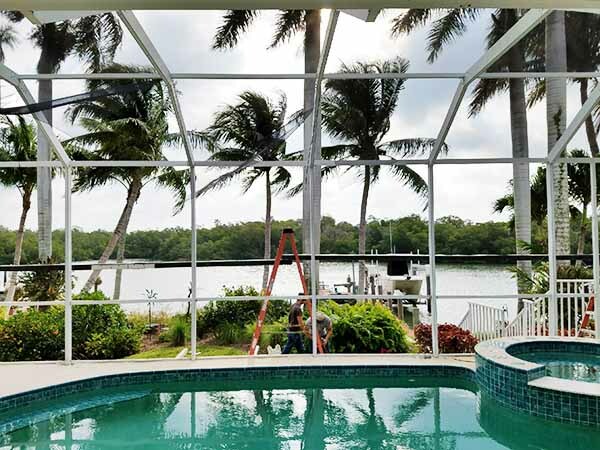 Aluminum Master installed Pool and Screen Enclosures! Living in Southwest Florida is almost like paradise. 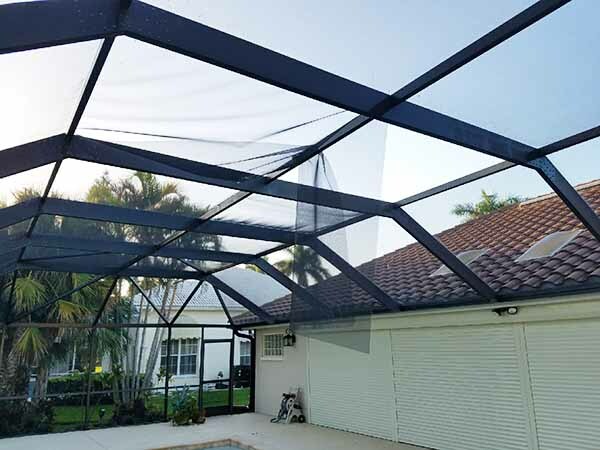 Bring the outdoors in by screening in your pool, patio, or front entry! 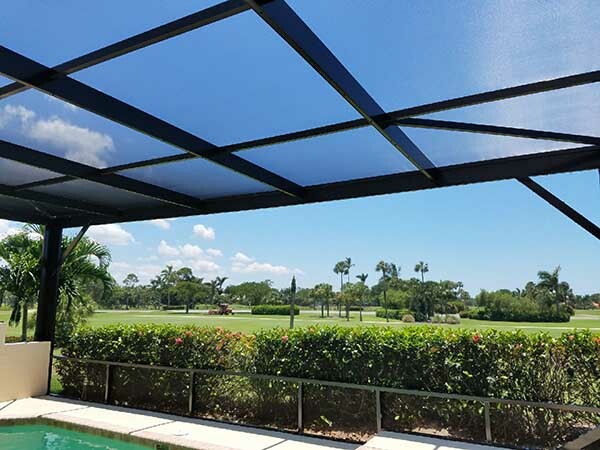 Aluminum Master LLC is a Screen and Pool Enclosure installer located in Naples, FL. 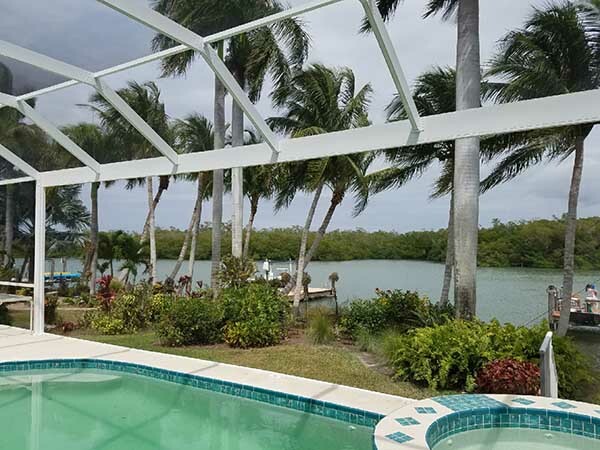 We have been servicing all of Naples, Estero, Bonita Springs and Marco Island, FL & the surrounding areas for many years. Here at Aluminum Master LLC, our mission is to always provide quality service at an affordable price. Our specialists are highly trained professionals with years of experience. The success of our company is due to the dedication we provide to our customers. 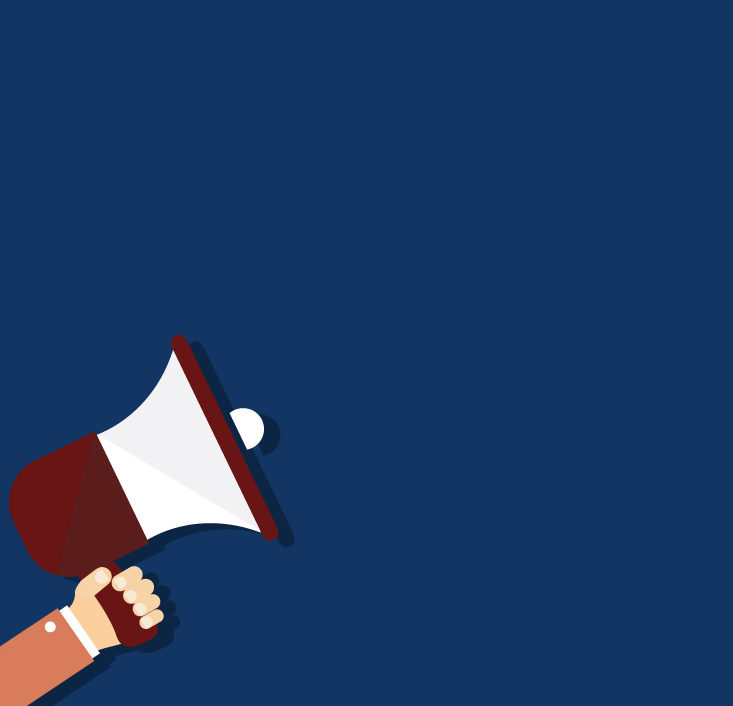 No matter the job, customer satisfaction is always our number one priority! Our business has 20 years of experience. Our owner has over 30 years of experience. We’re honest. We rescreen what is absolutely necessary and inform you in our professional opinion what else might or might not need to be done. 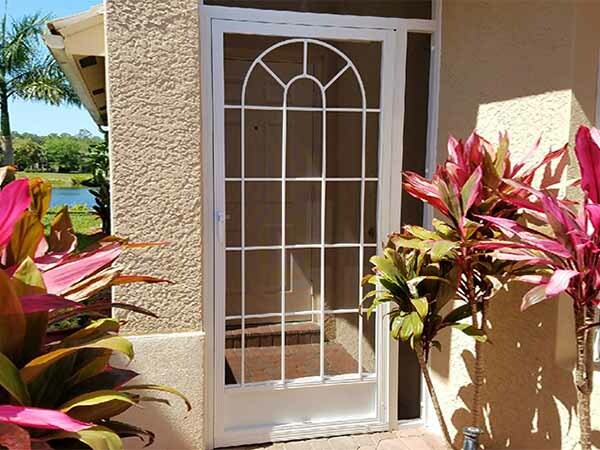 We provide the best quality work in Naples, FL. That includes a thorough, efficient job. We do it right the first time. We provide free estimates. You know how much our services are before we start.